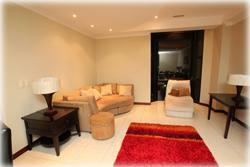 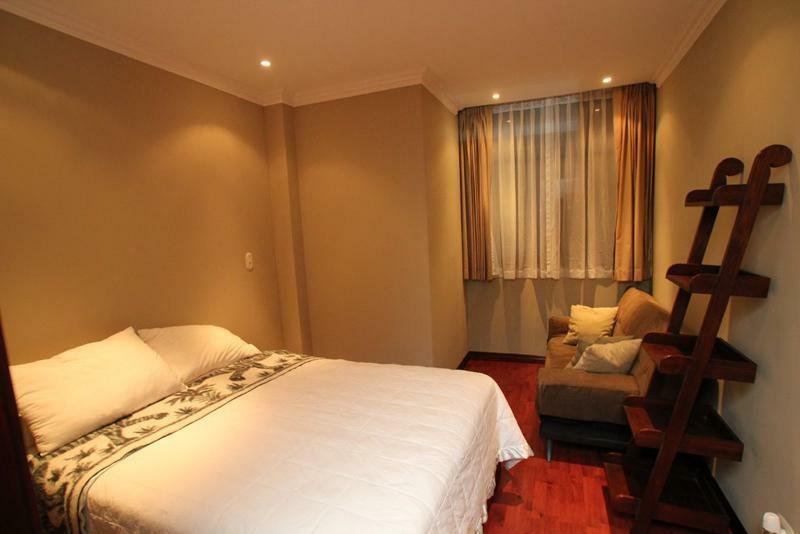 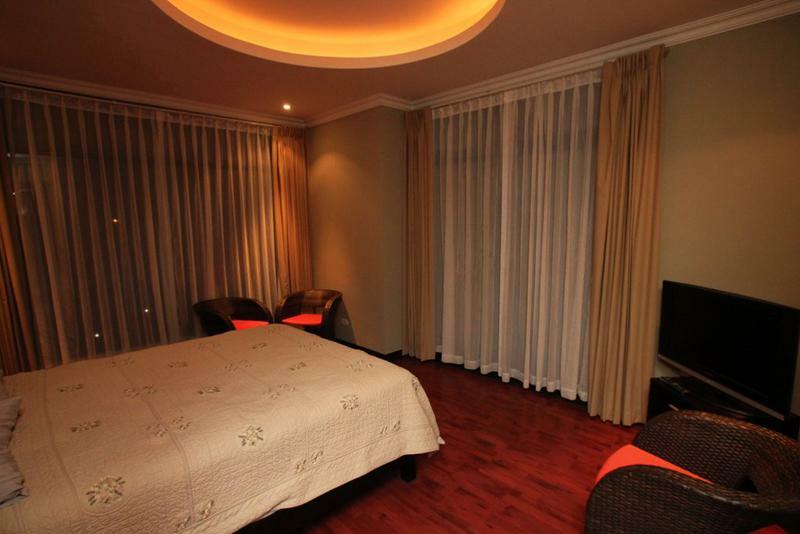 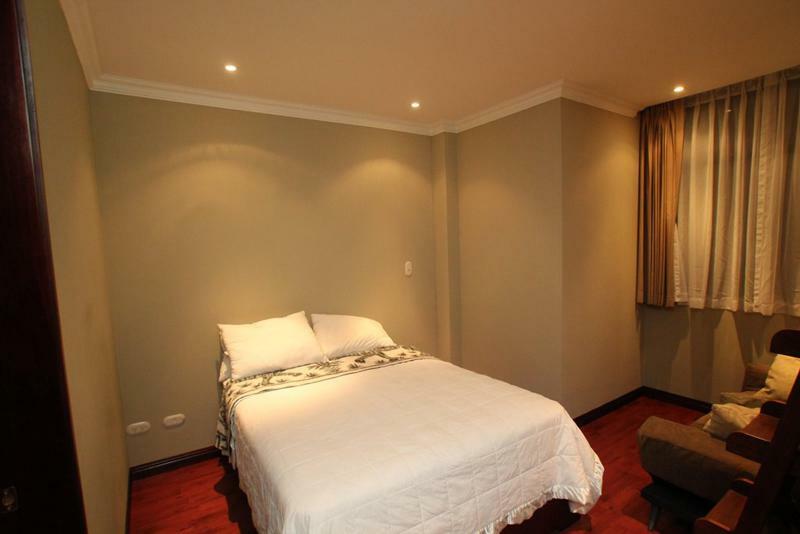 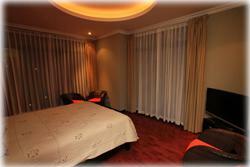 Fully Furnished 2 Bedrooms Unit for Rent in Escazu! 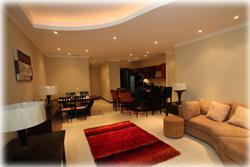 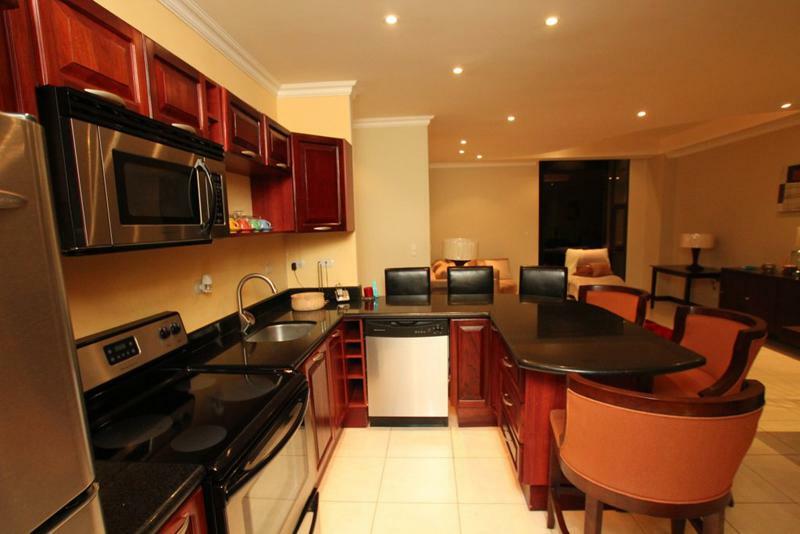 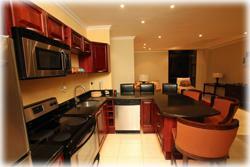 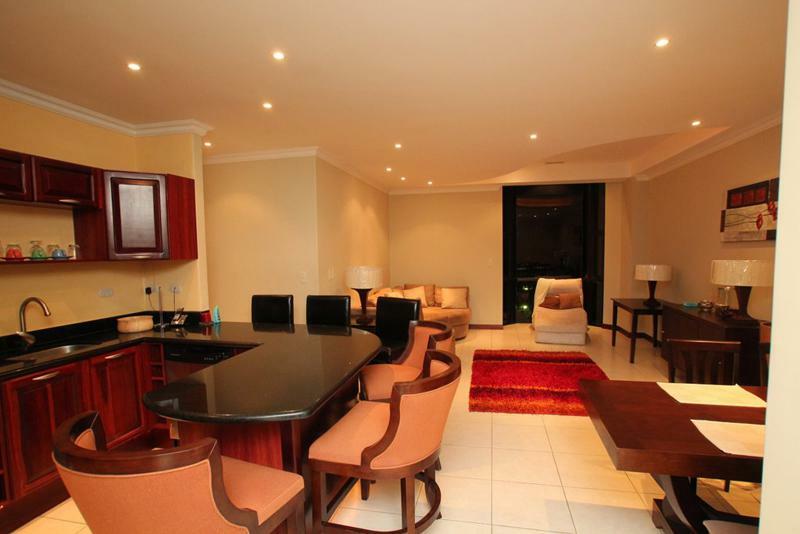 High End two bedroom condo in Escazu's building, it comes totally furnished with fine appliances. 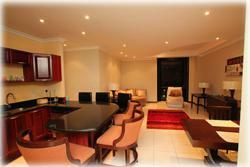 Walking distance to many commercial venues, fine restaurants all major banks, schools, hospitals, etc.